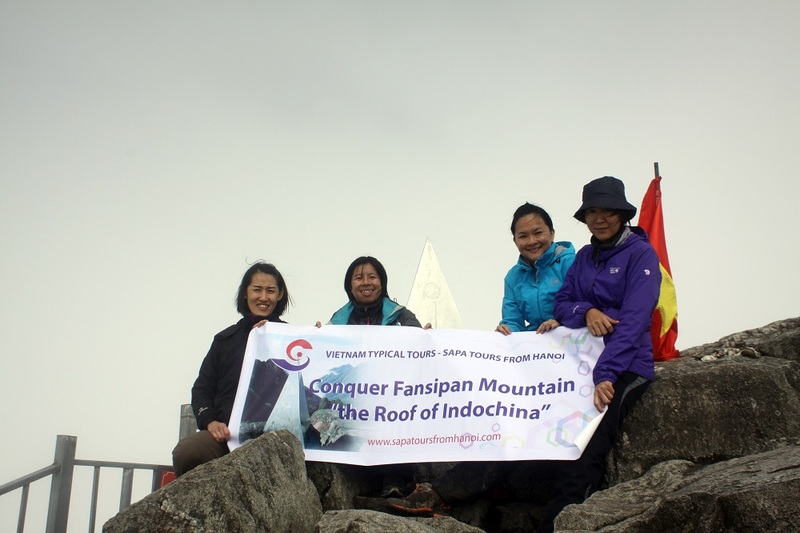 Conquering Fansipan Mountain, “The roof of Indochina” now easier than ever. 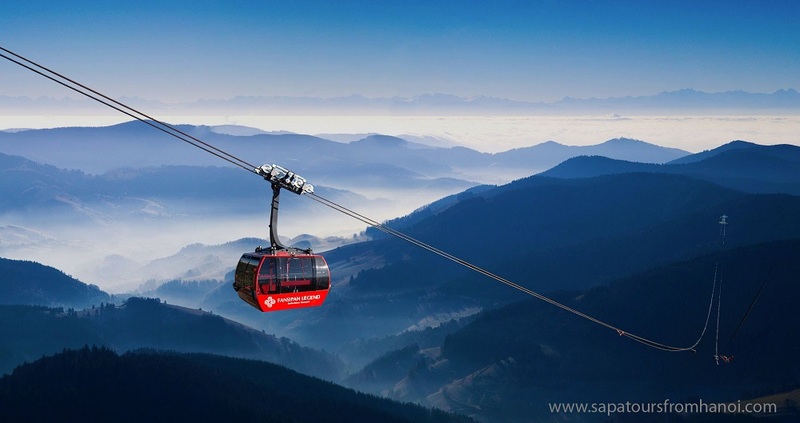 With a cable car system just opened, you have only 15 minutes to the top. Fansipan Mountain is 3.143m high, located in Lao Cai province. 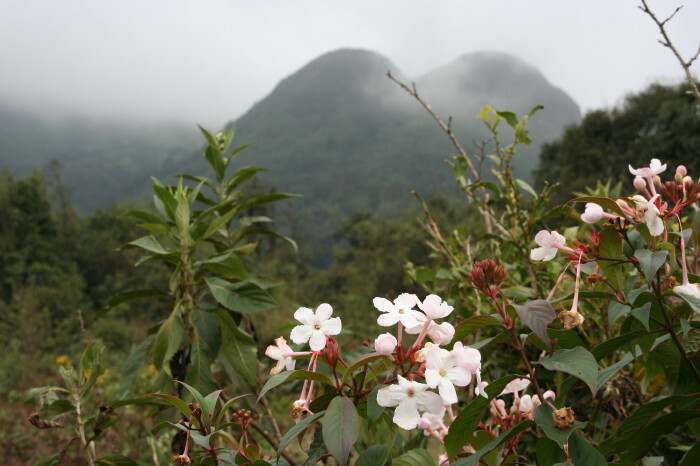 Fansipan is the highest mountain of the Indochinese peninsula. 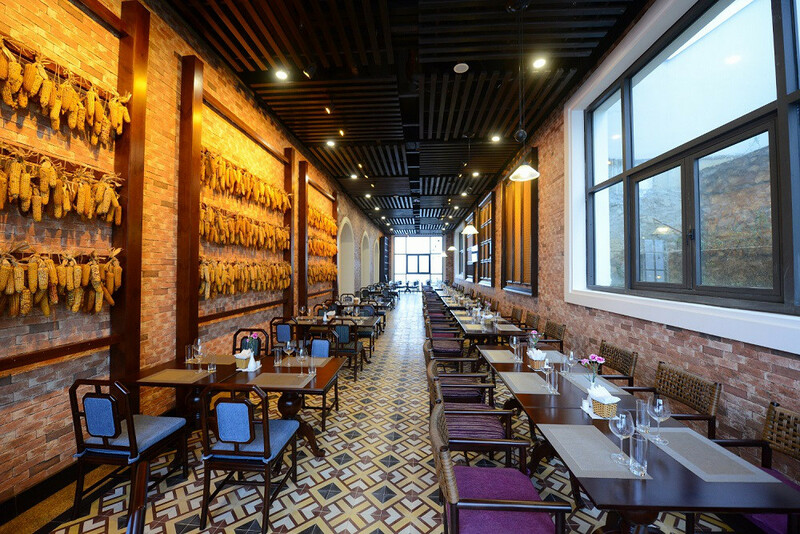 It is located in the center of Hoang Lien Son range. 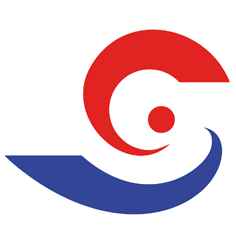 Fansipan is away from Sapa town 9 km to the southwest. 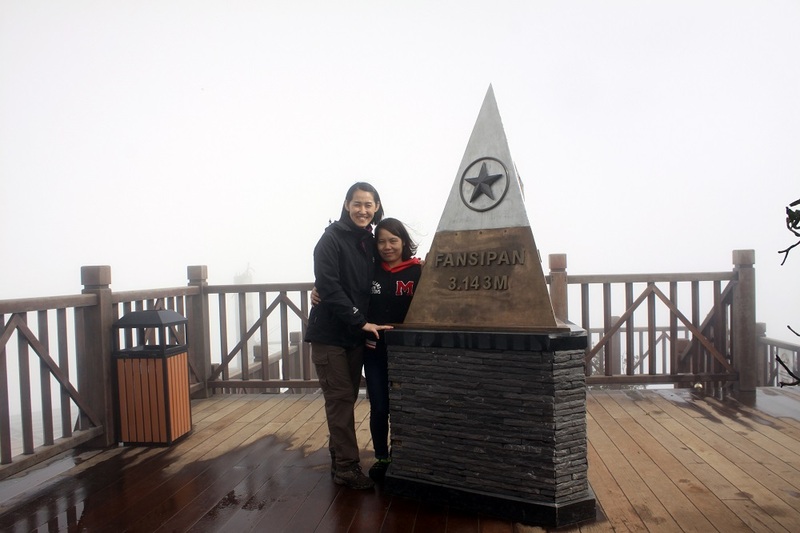 Fansipan Mountain has always been a meeting point for many climbers, adventurers and many visitors love conquer nature. But the road to the top of Fansipan is difficult because steep, abyss so many roads have to use ladder to pass, potentially a lot of danger for tourists. 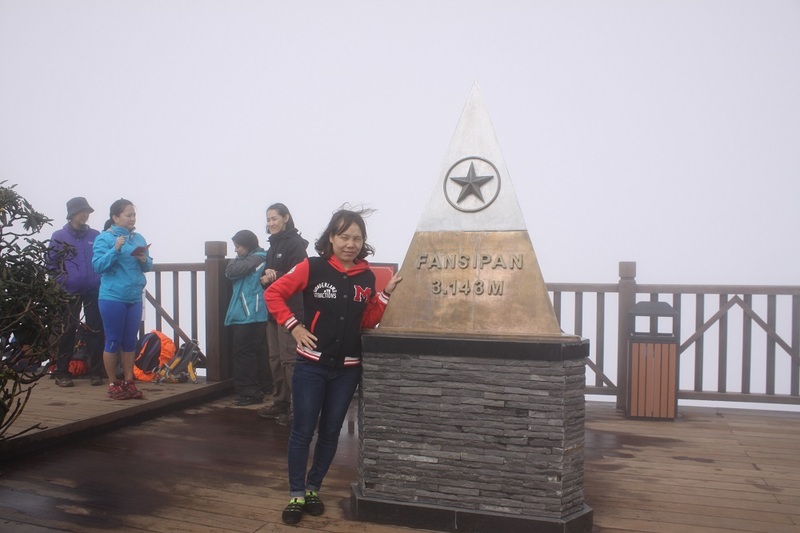 Therefore conquered Fansipan Mount is challenging and dream of many people. But now conquering Fansipan in Vietnam has now become too easy. 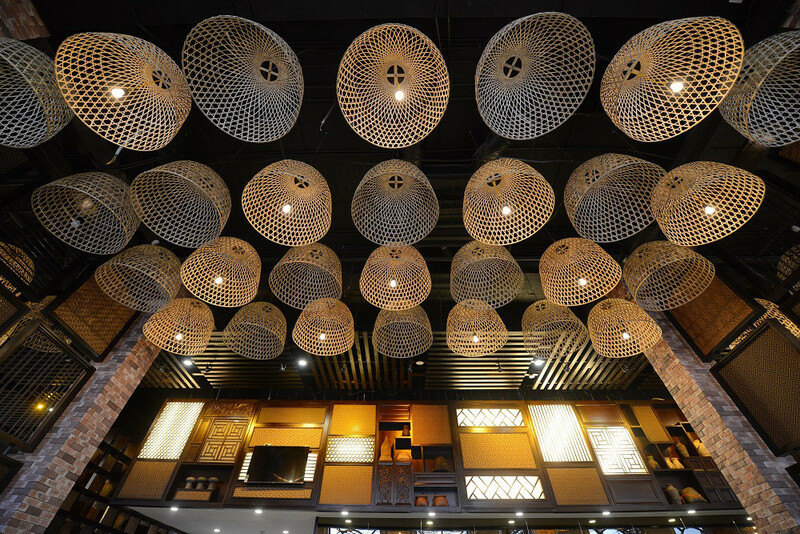 Modern Three-wire cable system newly completed has helped many individuals to pursue their dreams. These are works to serve the needs conquer the roof of Indochina of visitors. 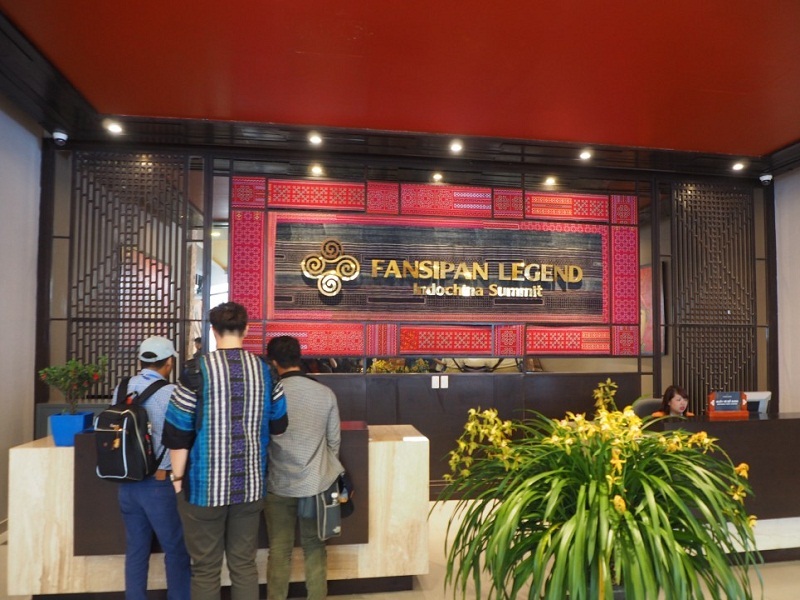 Accordingly, the time on the top of Fansipan is now only 15 minutes, instead of 2-4 days as before. 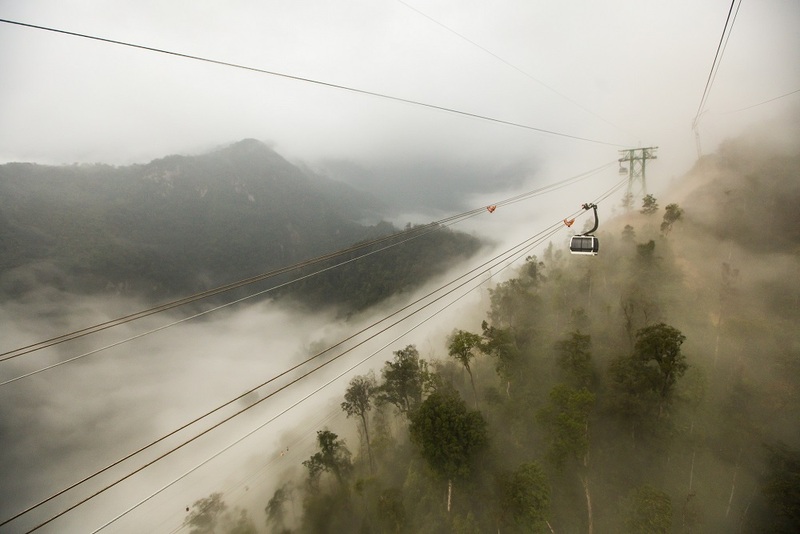 Fansipan cable car is kind of a modern three-wire cable in the world, the first time presence in Asia. Distance from the Muong Hoa Valley to the peak is 6,2km long, a total of 35 cabins, passing 6 main pillars, each pillar is away from each other 1 km. 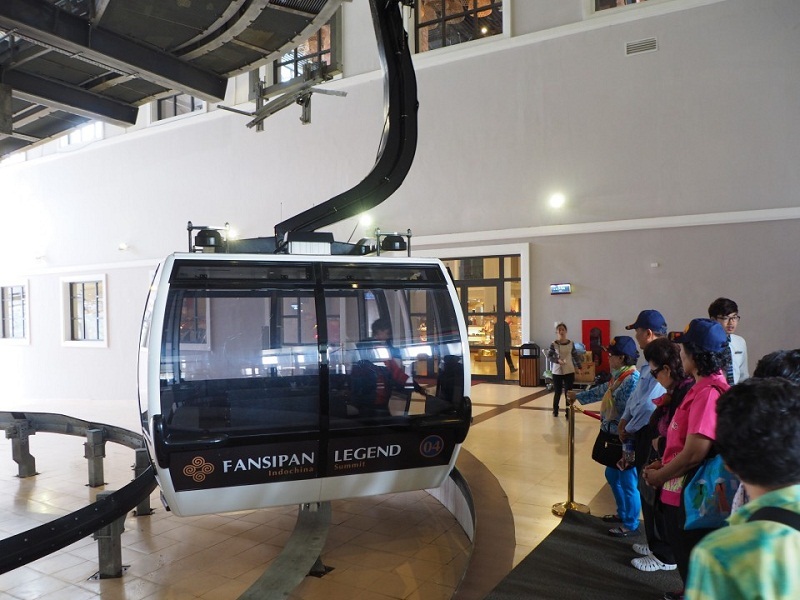 Fansipan cable car fare includes 2 levels. For adults $ 30, children from 1m up to 1m3 high about $ 20 fare and free for children under 1 meter tall. 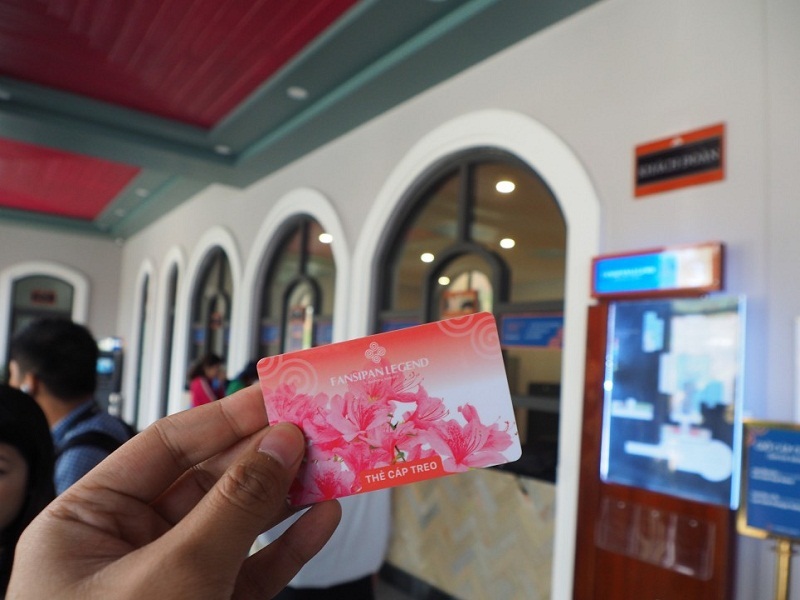 Fansipan cable car ticket only use during the day. 2-way ticket value (up – down) and non-refundable after purchase. 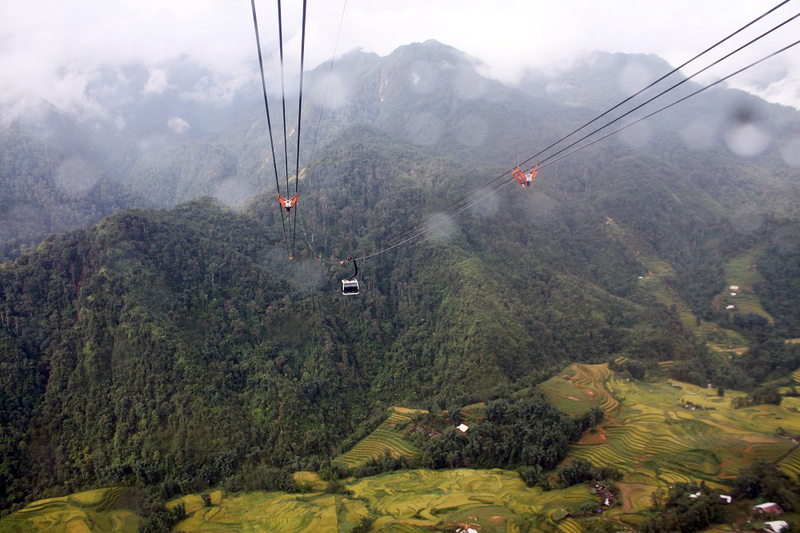 Journey to Fansipan by cable car starting from the Muong Hoa Valley (away from Sapa town about 8km). 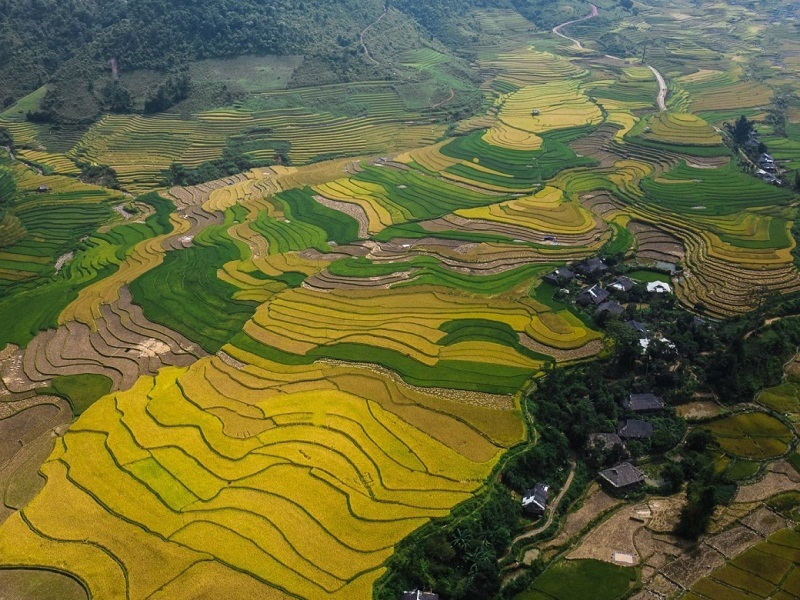 From the cable car, visitors can admire views of Muong Hoa valley and Hoang Lien National Forest from above. Immediately after completion have a lot of local and foreign tourists eager to try the world’s most modern cable car system.